In collaboration with six other U.S. botanic gardens, Denver Botanic Gardens has been involved in the development of a National Botanic Garden in Haiti. 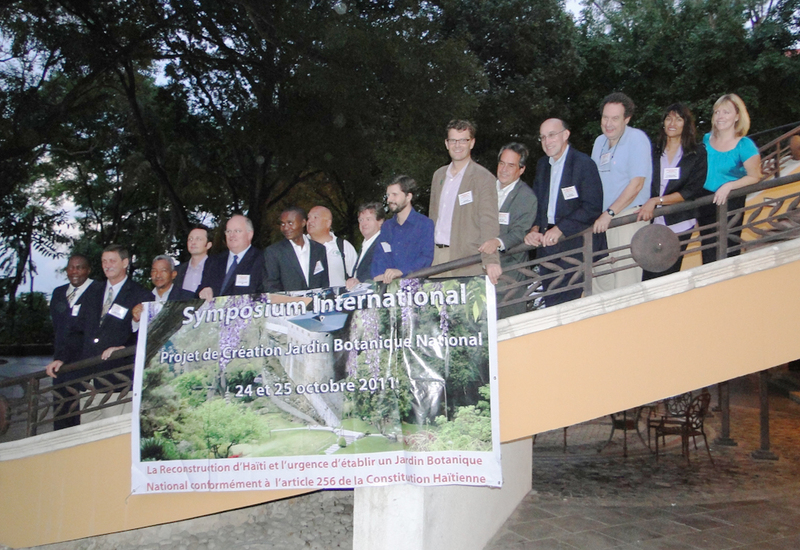 An international workshop on the role of a national botanic garden in the rebuilding of Haiti was held in Port-au-Prince on Oct. 23-25, 2011. 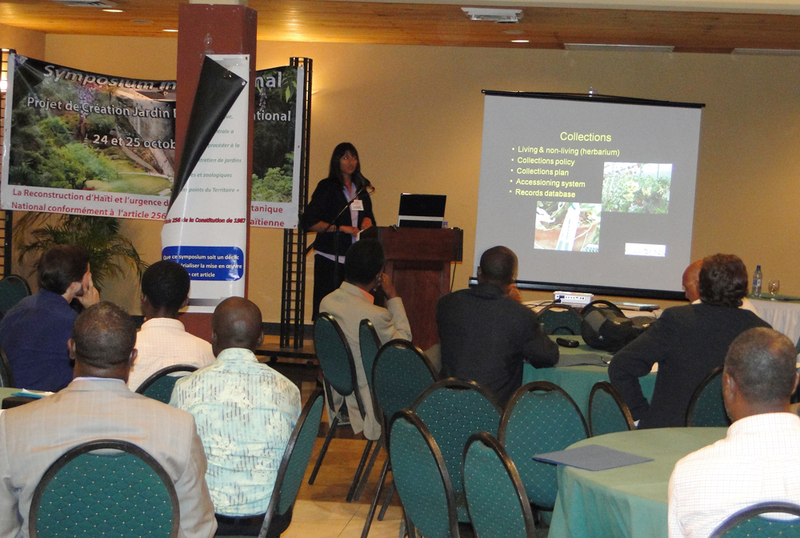 Participants representing botanic gardens and their networks in Canada, the Dominican Republic, France, Haiti, the U.K., and the U.S. presented ideas, priorities, recommendations and options for the establishment of a National Botanic Garden in Haiti. The workshop was attended by over 100 local professionals from various civic, development, ecological and botanical fields. The Haitian Minister of Tourism pledged full support for the development and implementation of the National Botanic Garden, which in the coming years will become a reality with support from the international community. The project has been slow to advance due to changes in the local government, but the Ministry of Environment has pledged support.